Pick your cake a day for the Christmas and New Year holiday break! 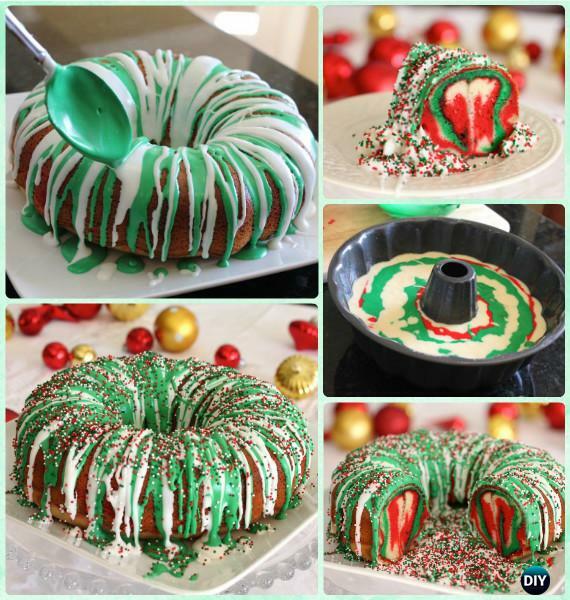 These Christmas cake designs our Holiday Channel brings to us are just the right choices for bakerinas and those who are craving for desserts for holiday buffet. 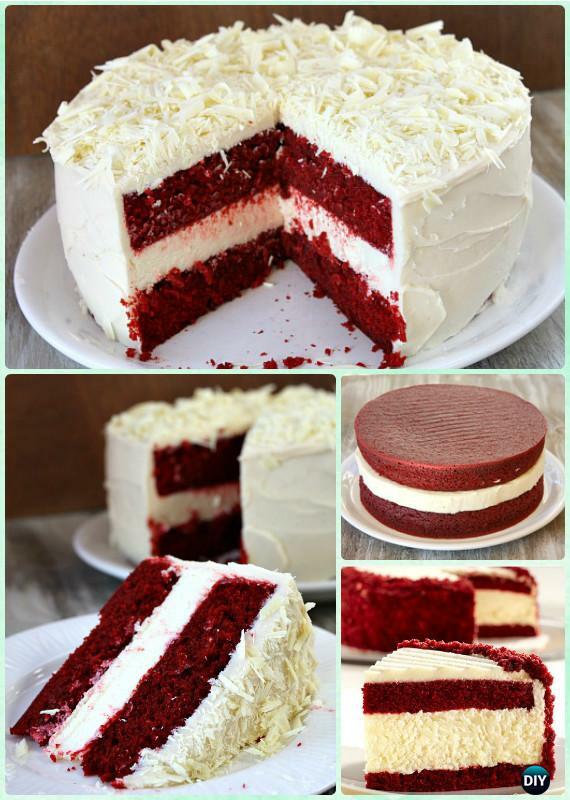 You can change the cake recipes if you are keen on baking for long, but with simple design and decorating change, you can bring holiday spirits to dinning table and party fever in every detail! 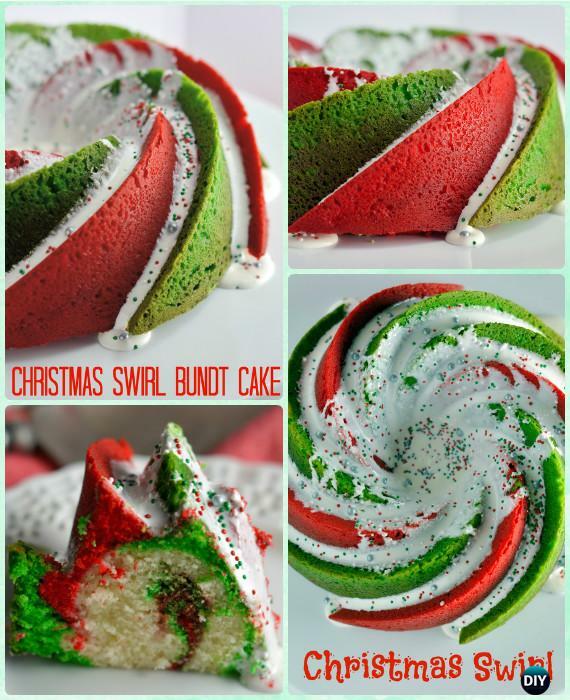 We have Christmas wreath cake, reindeer cake, red velvet cake, Christmas tree cake, as well as the Santa cake compiled in the list, scroll down and start your baking fun. Make them smile when you bring out this Christmas cake! 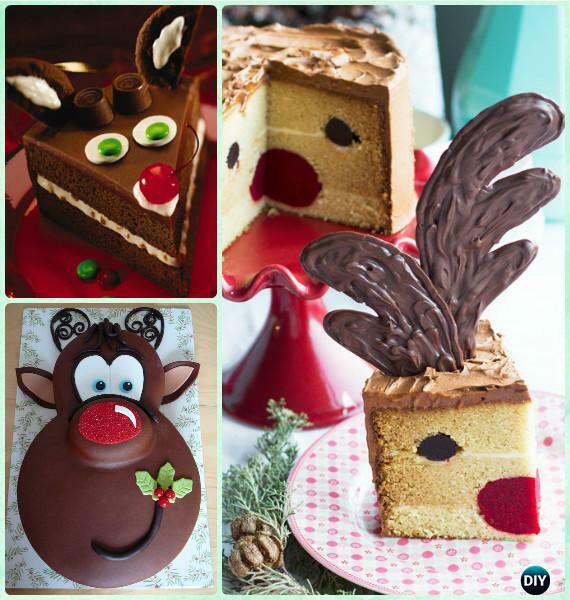 This is really a super ingenious idea of serving the chocolate cake with smiling reindeer when you cut out the slices for serving.